A great sale? That's music to our ears! (SPOT.ph) It’s that time of year again, boys and girls: JB Music will be holding it’s annual Himig Lakas Sale from September 23 to October 31! You better ready yourselves, because we’re pretty sure you won’t be able to resist snatching up all the quality instruments and equipment on sale. Tons of brands are participating, all offering special prices on selected items that include a wide range of guitars, percussions, orchestral instruments, amplifiers and effects, computer-audio equipment, and other accessories, so you definitely can’t miss this chance! With its classic spruce top and mahogany back and sides, this baby looks and feels like how you’ve always believed a guitar should look and feel like. 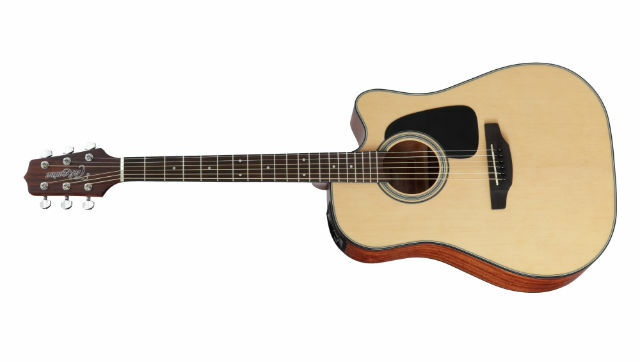 It also sports a TP-E Preamp with built-in tuner, as well as a cutaway for easy upper fretboard access. Japanese brand Pearl has been used by many a legendary musician, and it’s the dream instrument of countless aspiring drummers everywhere. 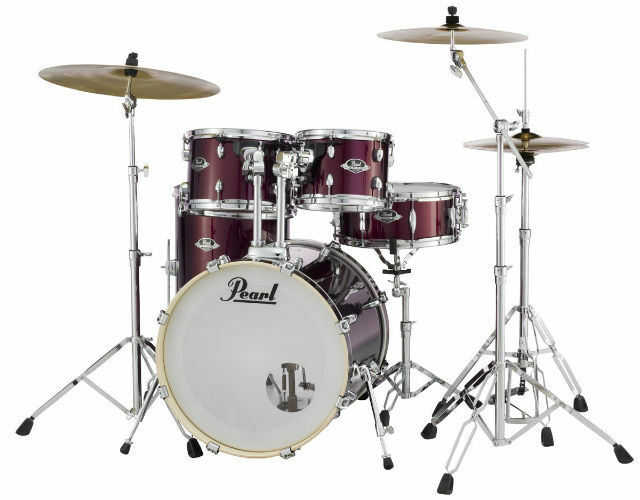 We like the Export, a powerful beast of a drumset that’s available in wrapped or lacquer finish. 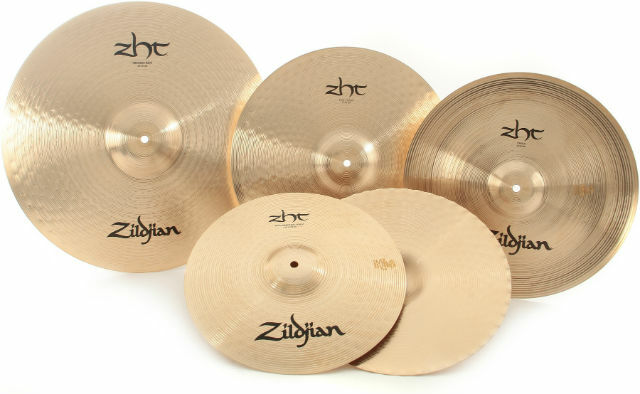 Featuring Zildjian’s newest bronze alloy mix for greater tone and musicality, this pack is a pre-matched box set of a couple of medium rides, a fast crash, and a pair of hi-hat cymbals to serve all your percussion needs. This preamp’s got a master volume, which allows the gain and master levels to balance independently. 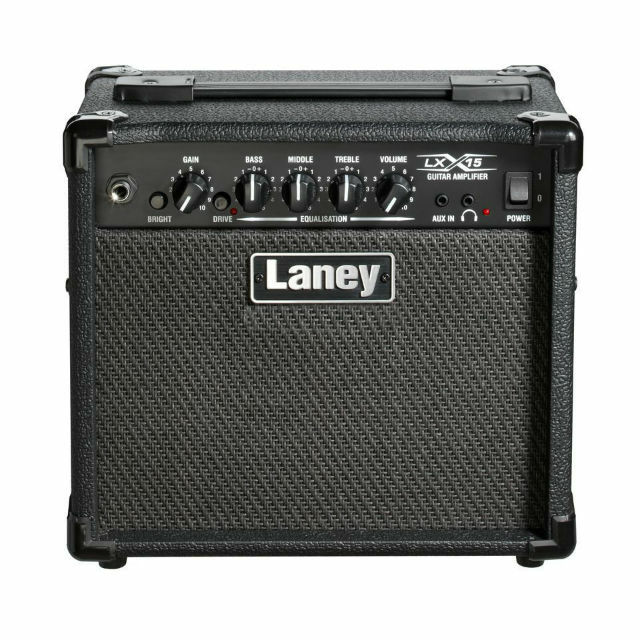 It’s also has a 3-band EQ tone stack and a Drive switch to add distortion, letting you coax a lot of versatile tones out of this baby. 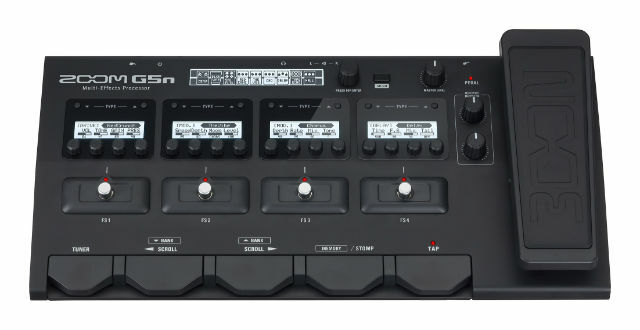 This guitar effects processor is loaded with 70 DSP effects, ranging from essentials like overdrive, distortion, and compression; to more unique sounds like Seq Filter, Gold Drive, and Reverse Delay. 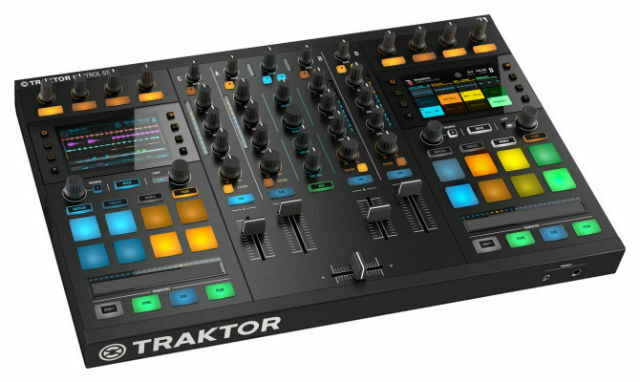 Mix exciting new tracks using this 4-deck all-in-one DJ controller! With time-tested features that will make managing this one a familiar dance, fused with innovative high-res displays and touch-sensitive controls, this compact system will make your disc jockeying better than ever. The TouchMix Series mixers are dynamic to the extreme. 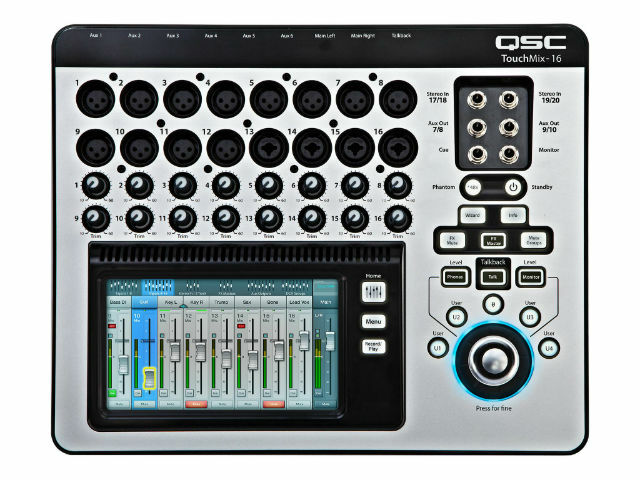 They can serve well both live sound professionals, with its features and functionality expected of world-class mixing consoles, as well as more casual users, with presets and modes that can whip up mixes quickly and easily. Keep your instrument kitted out and in tiptop shape with this essentials pack that’s ideal for a wide variety of guitarists. 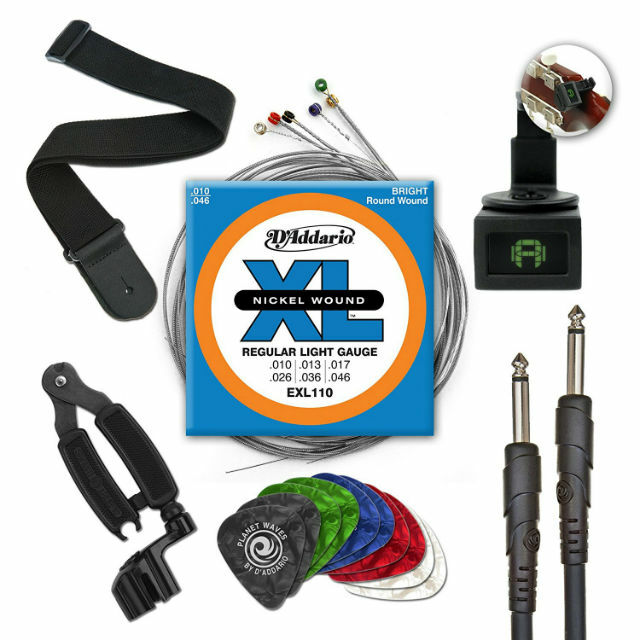 For maintenance, this pack includes a set of guitar strings, a tuner, a restringing tool, and 10 feet of cable. For some cool stylin’, you also get an adjustable black strap and 10 medium picks. Pick the smallest (and cutest!) of the trumpet family from JB Music's in-house instrument line and entertain your friends and family with some jazzy tunes! 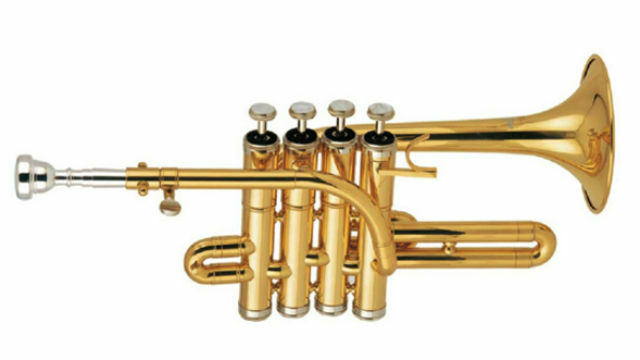 With its 4th valve, this petite baby can easily extend to lower pitched notes, unlike the traditional trumpet. You wouldn’t just put anything in your mouth, would you? 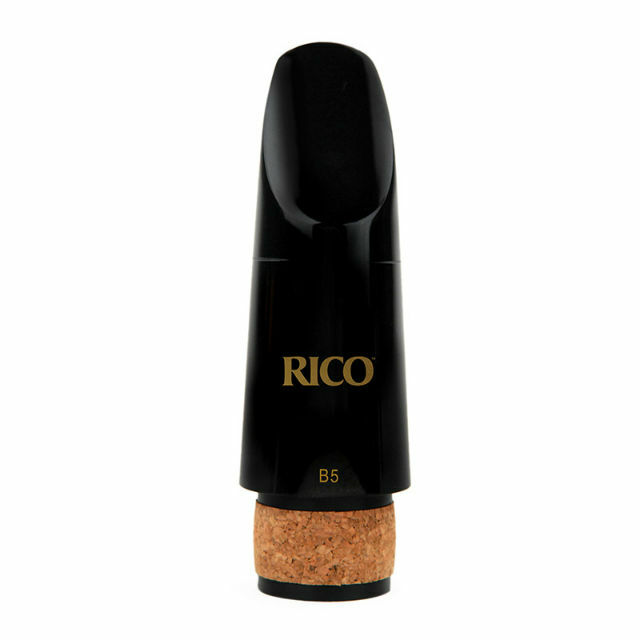 If you want to make sweet, sweet music, a mouthpiece that features a medium B chamber for brilliant sounds and projection, a .05 tip opening and a 19mm facing length is most ideal. We all know that instruments and musical equipment are investments, but that doesn’t mean we have to empty our wallets and shell out major cash every time we go shopping. Find even more awesome deals at JB Music’s HIMIG LAKAS SALE, happening until October 31! With up to 70% discount on awesome instruments, along with optional payment plans of 12-months installments with 0% interest, there’s really no reason why you shouldn’t clear your schedule for this week long sale. Run to a JB Music store near you to check it out! This article was created by Summit Storylabs in partnership with JB Music.